314-22 N. 12th St. #407, Philadelphia, is on the market for $360,000. Carol Kane had lived in Chadds Ford and Kennett Square in Chester County for years before she was able to work within walking distance to her office. Buying her 1,049-square-foot loft in the converted factory in 2002 gave Kane the opportunity to design the unit to her exact specifications. 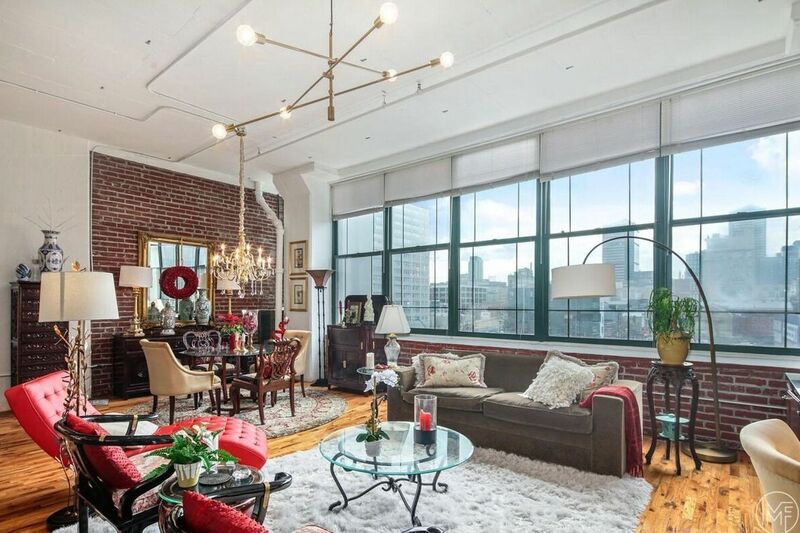 “Original buyers were offered raw loft space, so I was able to start from scratch and put my personal touch on the property,” she said. Those touches included a private bedroom with wall-to-wall closets and built-in shelving, as well as hardwood floors throughout. She was also able to design the open-plan living space to accommodate a variety of needs. “In the living area, I opted to span the width of my unit with a granite-top desk area with custom top-and-bottom cabinetry that enabled me to have the home office I needed and loads of extra storage space,” she said. Over time, she has upgraded the kitchen with additional custom cabinetry, granite countertops, and high-end appliances from Sub-Zero and GE Profile. Kane said her favorite part of the home varies by season. “I love waking up in my cozy bedroom with the sun blasting in through the bank of windows,” she said. She has decided to list the unit for sale because she made a deal with a family member she couldn’t pass up. The two will share space in Center City and also the Jersey Shore. “Really, who could resist a deal like that,” Kane said. She expects buyers to be just as interested in the location in 2019 as she was 17 years ago. The property is listed with Michael Fabrizio at RE/MAX for $360,000.